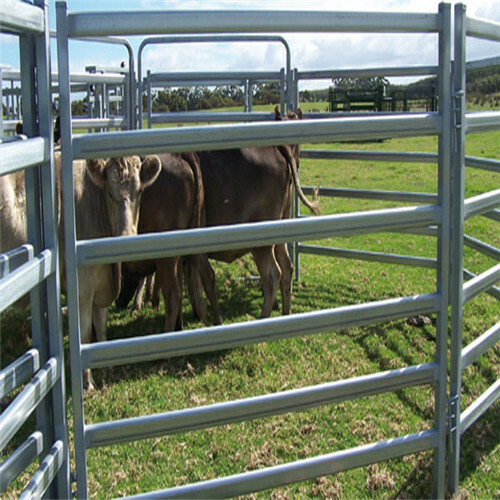 Steel corral panel is fabricated with welded hot dip galvanized pipes for the use of fencing livestocks,such us cattle,cow,bull,calves,Dairy sheep,goat,hog. 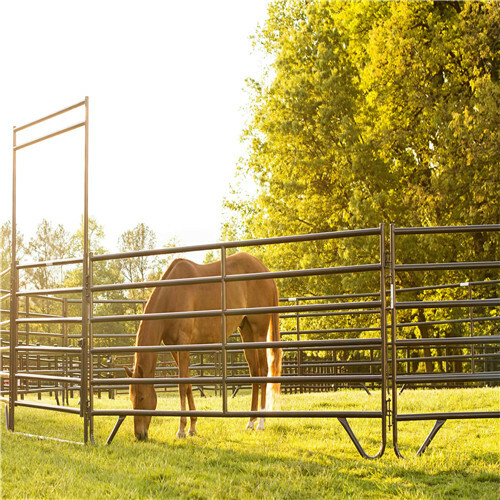 1>Portable: easy fast to handle (set up, remove and put down), makes the fence panel very flexible. 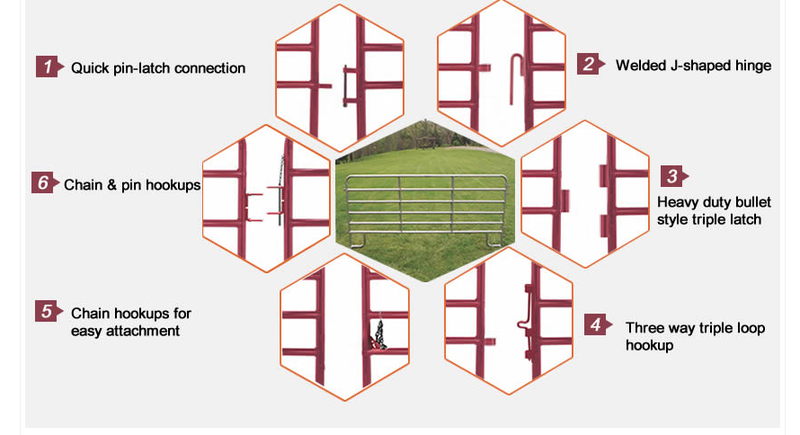 3>Environment Protection: connection with welded to bracket lugs and joining pins, no need to dig holes or lay foundations. And it benefit grassland protection. 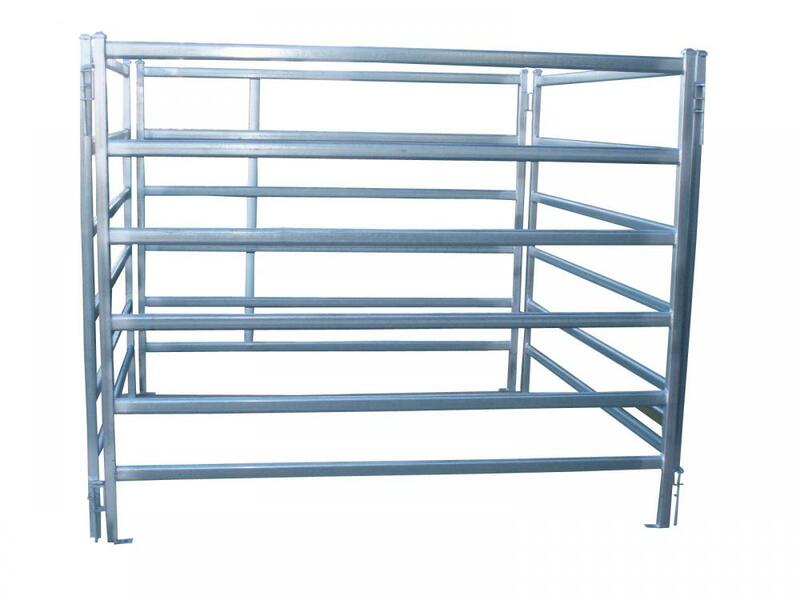 4>Livestock Protection: no sharp edge, very smooth welding spot finihment. 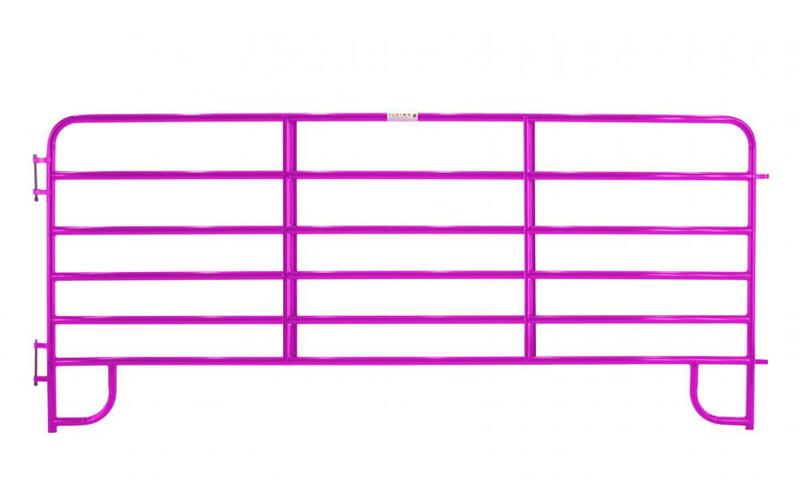 4>Finally all barriers will be packed by several layers of plastic film. 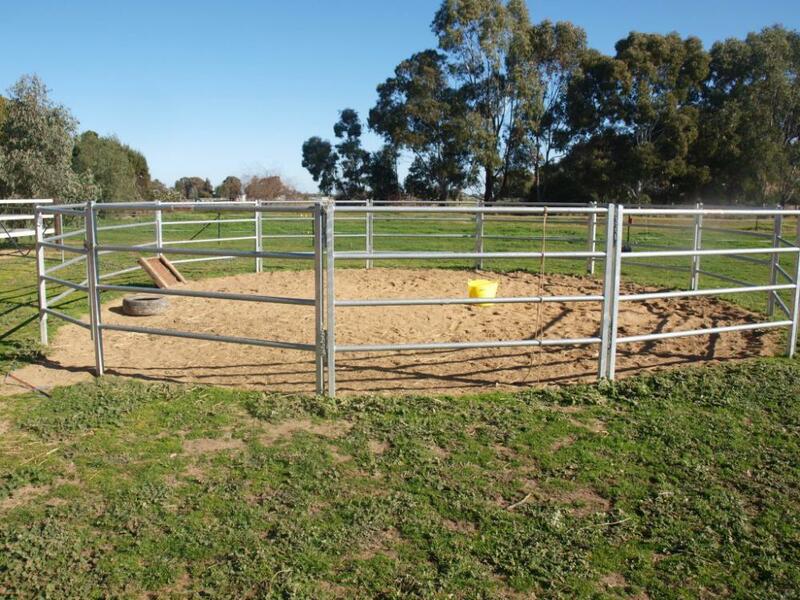 Looking for ideal Portable Horse Corral Fence Manufacturer & supplier ? We have a wide selection at great prices to help you get creative. 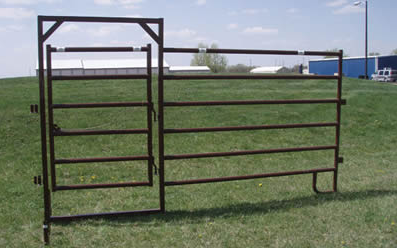 All the Powder Coated Portable Corral Panels are quality guaranteed. 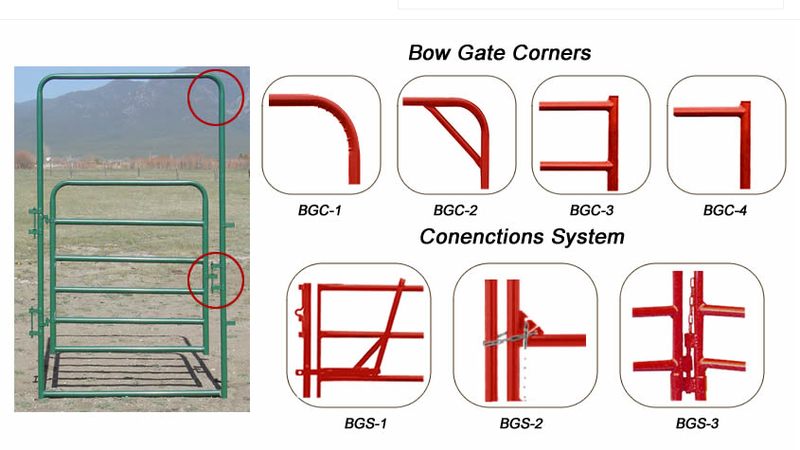 We are China Origin Factory of Diamond Mesh Horse Fencing. If you have any question, please feel free to contact us.